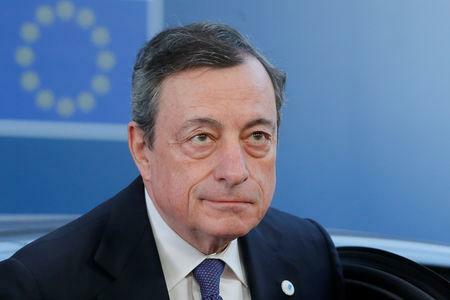 Draghi's comments came the day after EU leaders agreed at a summit in Brussels to give Britain a final chance to leave the bloc with a deal, extending the Brexit deadline by two weeks to April 12 from March 29. "Authorities and central banks are prepared but the private sector has to step up preparations," Draghi told the European summit, the source said. Draghi also told EU leaders that the euro zone economy was still facing "protracted weakness and prevasive uncertainty" but risks of a recession remain "quite low", the source said.